First of all I would like to thank SteelSeries for sending me their headset for review. After having reviewed the Siberia V2 Heat Orange Gaming Headset and the 9H Gaming Headset I was very much curious to see how the wireless offering by SteelSeries would compare, both sonically and in terms of its overall performance as a headset. The H Wireless can be found on AmazonUK for around £235 & AmazonUSA for $278. Thus this is an expensive headset, it competes with a lot of audiophile headphones in its category, let alone headsets. I put it up against the Denon AH-D2000 which has been modded and will thus be the equivalent to a D5000. I spent £270 for the headphones, incl my mods – thus my Denon’s and a ModMic 4.0 offer an audiophile headset equivalent. So the H Wireless has a lot to play for. Note: At the time of review – it was named the H Wireless, but has since been updated to the 800 Wireless. They are the same headsets, just re-named! For more information about the headset and its specifications can be found on SteelSeries’ website. 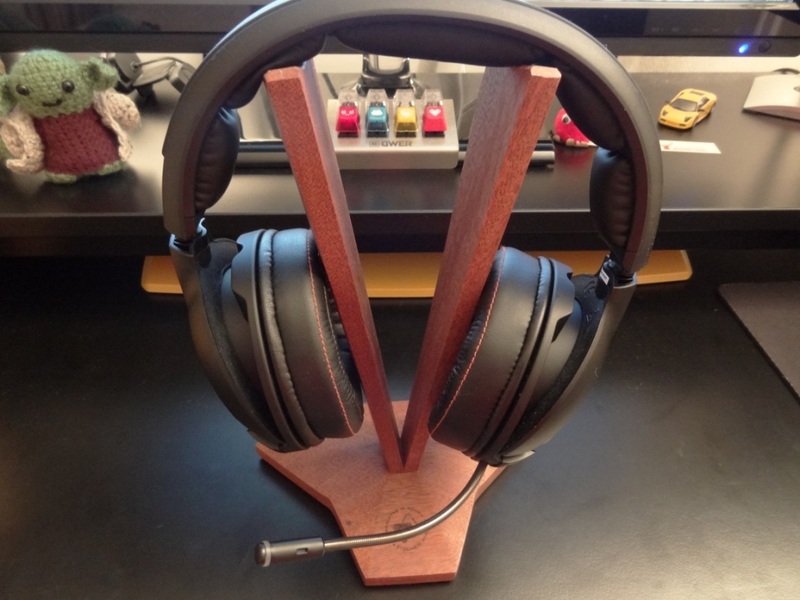 This entry was posted in Audio Reviews and tagged 800 wireless, 800 wireless review, Gaming, H, Headset, Review, SteelSeries, Wireless, wireless h on June 24, 2014 by TotallydubbedHD.